Day 1 at Hurlingham Club was reduced to 33 overs after an overnight deluge impacted the outfield. Cayman won the toss and sent Argentina to bat. 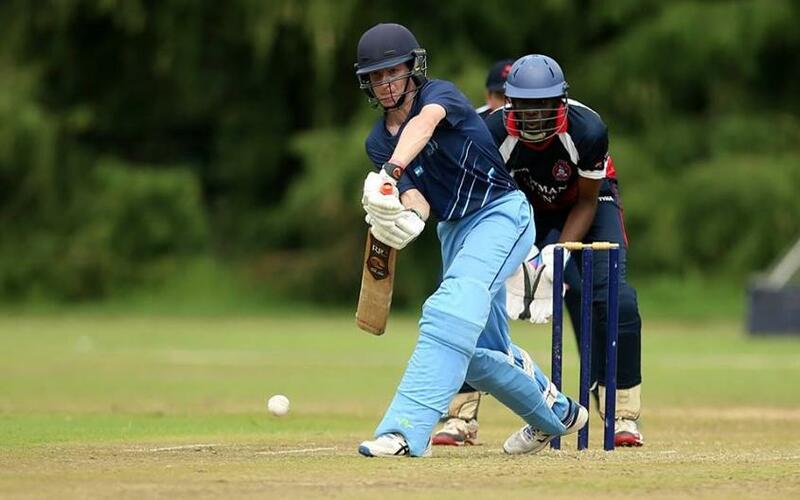 With top scorer Matias Paterlini scoring 28, Argentina was able to post 117 runs on the board, but Cayman’s Deno McInnis scored 32 off 47, helping Cayman to hit their target of 118 in the last over with 3 wickets and 3 balls remaining. Argentina had a disastrous start to their innings, losing opener Matias Paterlini without registering a score. Conditions at Belgrano Athletic Club on Day 2 were similar to Day 1, resulting in a second shortened 33 over match. Argentina won the toss this time sending Cayman in. With Darren Cato top scoring 33 and a quick fire 30 from Ryan Bovell, Cayman closed their innings at 173. Argentina had a disastrous start to their innings, losing opener Matias Paterlini without registering a score. Despite Alejandro Ferguson’s top score of 28, the team was bowled out for 106. 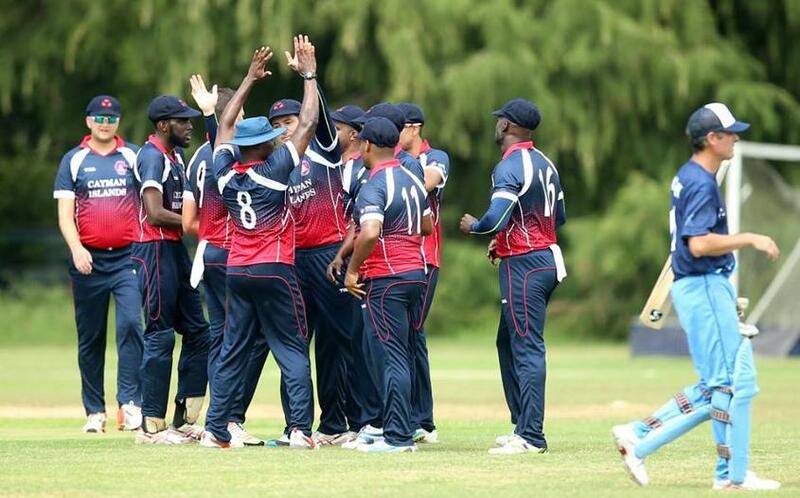 With wins on Day 1 and Day 2, Cayman Islands qualified for the ICC World Cricket League Division 5. 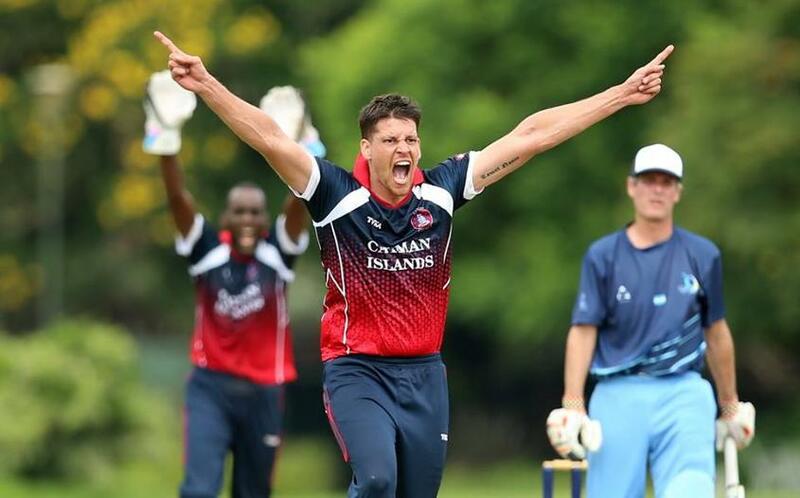 Cayman Island beat hosts Argentina in a clean sweep amongst humid conditions and rain delays. Hurlingham Club was the ground for Day 3, and sunny conditions permitted the game to start without delays. Argentina won the toss and chose to bat, losing 2 early wickets and slumping to 2/19. Despite encouragement from the local crowd, Argentina was bowled out for 96 in 36 overs with Pablo Ferguson top scoring with 26. Cayman came out swinging, with 25 off the first 3 overs before the lunch break. When Argentina had Paul Chin stumped first ball after the lunch break to have Cayman 5/53, the locals looked to be in with a chance in the dead-rubber. 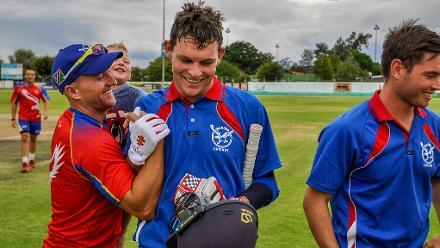 But it was all Cayman Islands from that point with Deno McInnis scoring 28 not out and Conroy Wright 24 not out, helping Cayman reach their target of 96 runs in the 21 overs. Dan Sutton was the pick of the Argentine bowlers with 2/11. Post-match awards were presented to Argentine Matias Paterlini for Day 1 Man of the Match (4/24 and scored 28). Day 2’s Man of the Match was Cayman’s Conroy Wright who took 4/12 and then backed up with 1/8 with 24 runs to also take the game 3 award. Wright was also Bowler of the series and player of the series, while Deno McInnis from Cayman took the batsman of the series award.